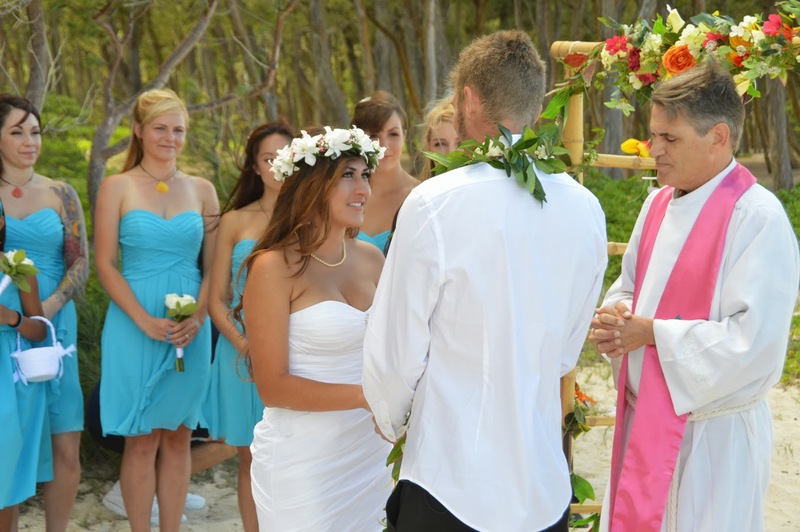 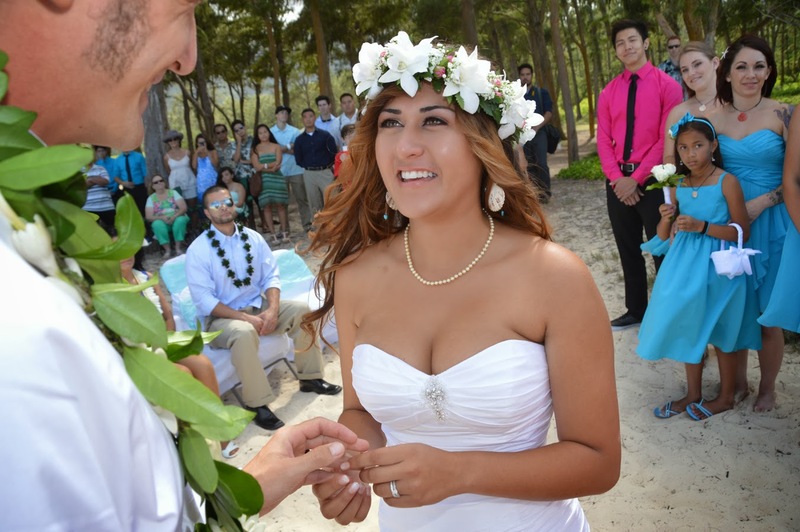 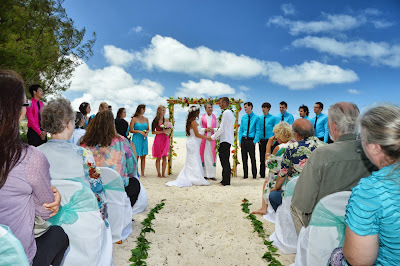 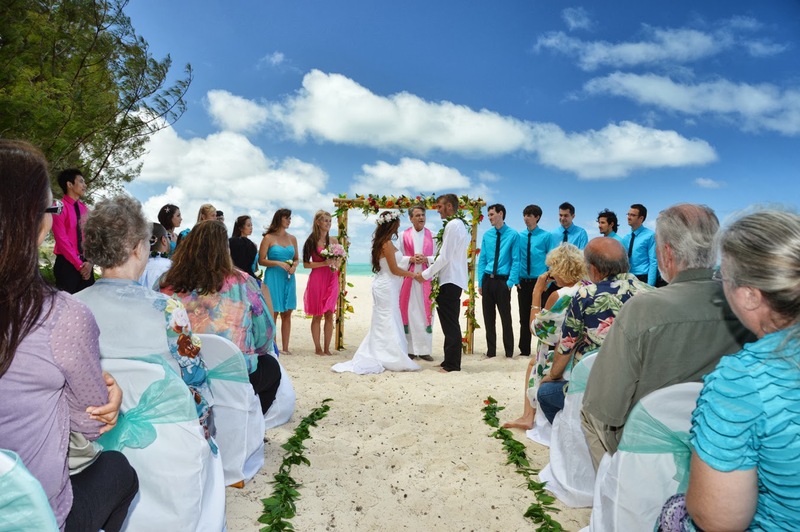 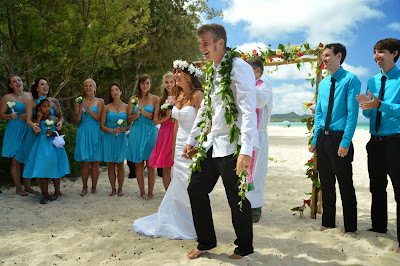 Nolan & EllieAnn order our ROYAL WAIMANALO WEDDING with Arch & Chairs at Waimanalo Bay. Really beautiful and simple Hawaii beach wedding. 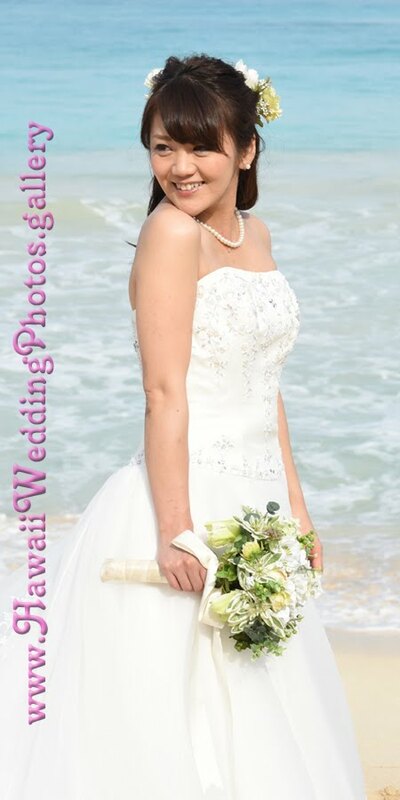 I love it..